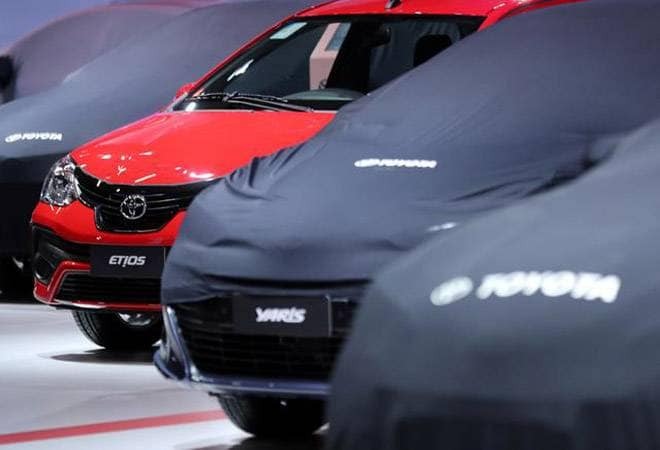 Toyota Kirloskar Motor Tuesday said it would increase prices of its vehicles across models by up to 4 per cent from January 1, 2019, to offset increased manufacturing costs due to rupee depreciation. The company considered the price hike after periodically reviewing the continuous pressure of increasing manufacturing costs, which is also a general industry phenomenon, Toyota Kirloskar Motor said in a statement. There has been an impact in the cost of manufacturing of vehicle primarily due to rupee depreciation," the company said. Toyota has been absorbing the additional costs all this while, protecting the customers from the price increase, it added. "However, due to the continued pressure of high costs, we have to pass on the part of it to customers. Toyota is considering a price increase of up to 4 per cent across models with effect from January 1, 2019," it said. The company currently sells a range of vehicles starting from hatchback Liva to luxury SUV Land Cruiser, which are priced between Rs 5.25 lakh and Rs 1.41 crore.